Compact-size EYESHIELD from Field Optics Research fits binoculars with eyecup diameters from 1.10 to 1.50 inches. 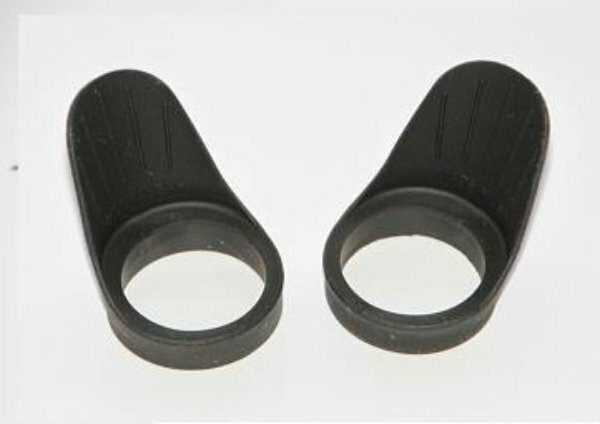 The EYESHIELD is is a flexible molded rubber material that connects to the eye piece of the binocular. The EYESHIELD envelops eyes in darkness, preventing ambient light from causing lens glare. EYESHIELDS also block out wind, rain, snow, dust, and peripheral distractions. EYESHIELDS are a must-have for everyone who uses binoculars.